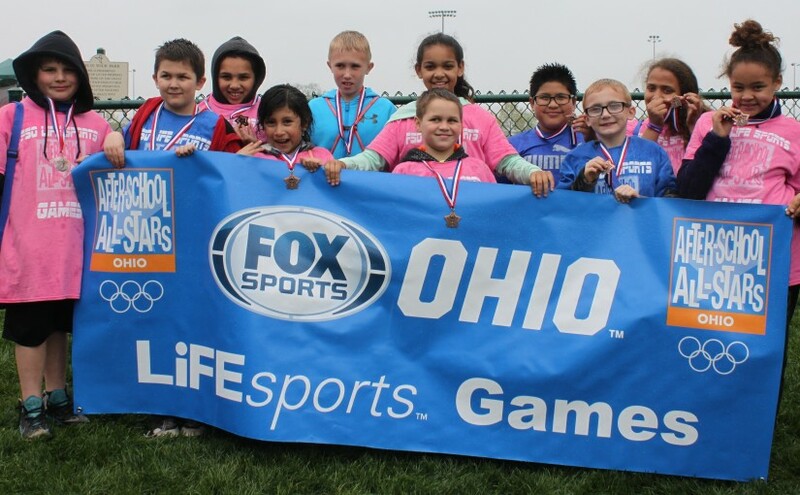 COLUMBUS, Ohio – After-School All-Stars Ohio (ASAS Ohio) will hold the Fox Sports Ohio LiFEsports Games on April 30 at Fred Beekman Park. ASAS Ohio students from schools in Columbus, Cleveland and Toledo will be competing in sports they have learned about in programming during the school year. More than 200 students from third to eighth grade and their families are set to attend. Children will have the opportunity to play numerous sports, including basketball, flag football, lacrosse and soccer. ASAS Ohio will provide lunch and transportation for the students and their families. At the conclusion of the competition, there will be a ceremony for the students to receive awards for excellence in each sport. “The Fox Sports Ohio LiFEsports Games is the culminating event to our health and fitness classes we have been doing all year,” said Mike Henderson, ASAS site manager at Cassady Elementary School in Columbus. Henderson is in charge of organizing the event. Sponsors of the Games are Fox Sports Ohio, a key investor in ASAS both nationally and in Ohio, and LiFEsports, a program led by The Ohio State University’s College of Social Work and its Department of Athletics. 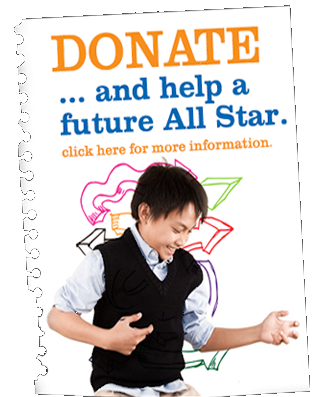 After-School All-Stars is a national after-school program founded by Arnold Schwarzenegger in 1992. It was first introduced to Columbus schools in 2001 and has expanded to Cleveland and Toledo. ASAS provides free, comprehensive after-school programming that focuses on academics, health and fitness and enrichment activities. To learn more about ASAS Ohio, visit www.asasohio.org. Previous Previous post: 20 NBA seasons. 17 All-Star selections. 5 championships. Kobe Bryant’s final game.